I'rone's guardians have never particularly like Betreec, but that hasn't damped her determination to catch his eye. When every able bodied person in the Capital is turned out to search the abandoned sections of caverns for a lost child, it seems like the perfect opportunity to get him out where she can start acting on her interest. When the stakes grow to include more than just a few stolen moments, Betreec will realize just how little she really knew I'rone before they set out. 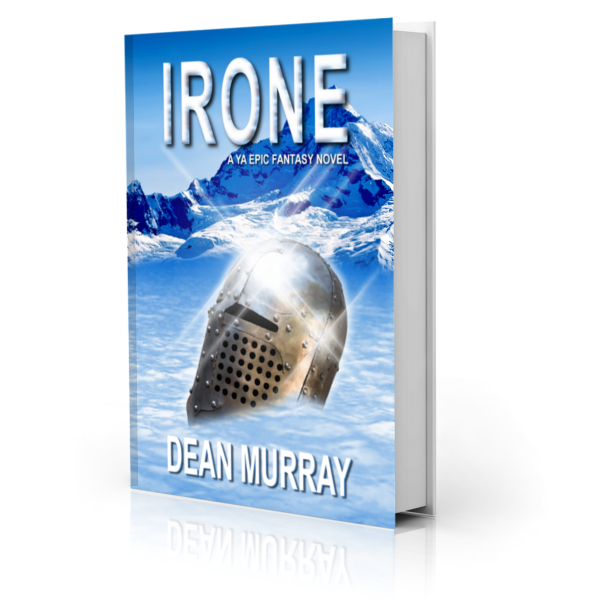 I'rone is a clean Epic Fantasy short story with a 4.8-star rating on Amazon.